It's not too bad really, although I suppose that is a subjective statement. I paid $1000 to have it done to my Mercedes and honestly it's been worth every penny. Agreed. If you're really inclined, you can DIY ceramic coating and it doesn't cost much at all. 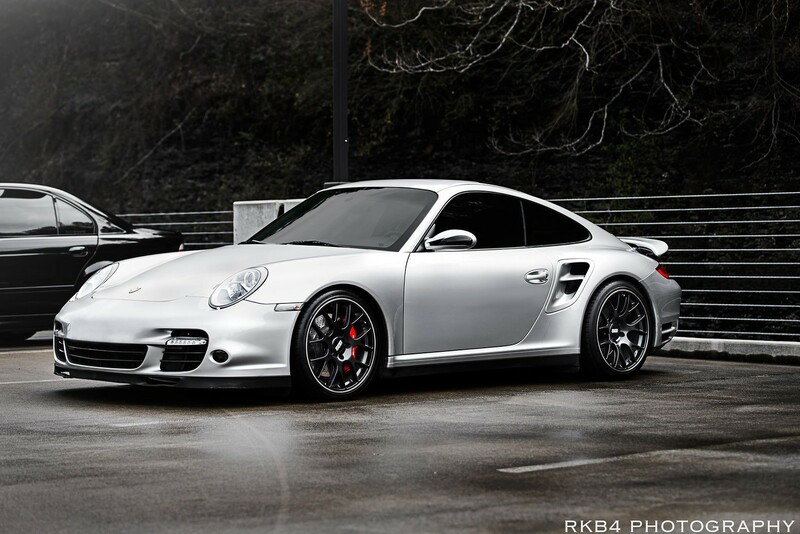 But even spending $600 to have a pro apply it is well worth it if you want to keep your car for a long time. I had my Focus coated with Ceramic Pro and I'm really happy with it. Probably going to get the Mazda done at some point too. My car is CQuartz UK ceramic coated actually and I like fast finish BETTER than the ceramic coating. I want to spend an afternoon on it maybe once a year. 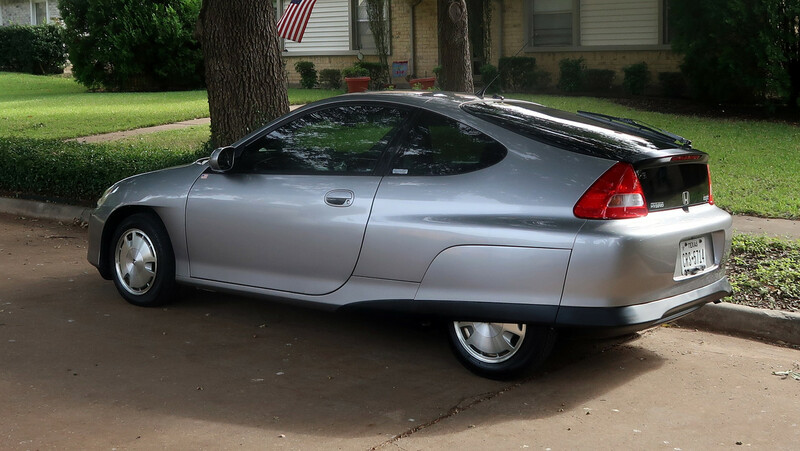 So I don't mind clay barring it and then spending a few hours buffing/etc. Agreed. If you're really inclined, you can DIY ceramic coating and it doesn't cost much at all. I agree as well. The DIY coatings have come a long way in terms of ease of use which is why I initially avoided them. I've used Gyeon Syncro (Focus ST) and GTechniq Crystal Serum Light + GTechniq EXOv4 (Stelvio) this year. Both were relatively painless to apply. Prepping the paint is the key, time consuming part but you make up for that in longevity and ease of washing the car. 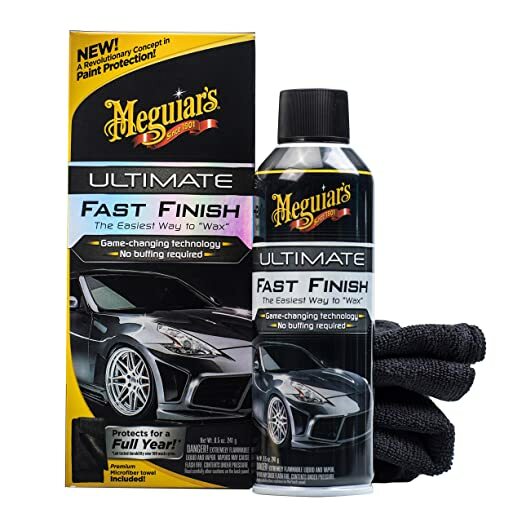 OP - If you really can't be bothered with looking into coatings I would just use any of the myriad of spray on wet car/hose off products that are on the market. My current go to is Sonax Spray and Seal. They work quite well for what they are and can be applied very quickly. You'll probably have to reapply every 3 months or so depending on your environment and where the car is parked. How much protection you are actually getting is unclear but it has to be better than nothing. Mequires and Mothers waxes and quick detailers. Then I stand by my one step + method above (except add in a nanoskin/clay bar pass before the DA work). Should be plenty to keep the paint looking really nice. UFF is a 10 min job twice a year, maybe 4x to be safe if you park outside. Research what pros are using to see if HD speed is still recommended or if there's something better/easier to use. Epic Prima is a sealant that goes on easy and very thin. Buffs out very easy, too. Looks very wet, which I understand from OP might not be what you're after, but lasts much longer than any spray on or carnauba wax. In that case Wolfgang sealant is the bomb. Looks super wet and lasts at least a year. It wipes off very easily. You have to make sure the car doesn't get wet for 12-24 hours after you apply it though. I've been using this lately as well. Works quite well! I think zmt2 has the best idea so far with a few up front steps I would recommend, with a partial annual repeat. My white car was the one car from day one I did a full paint correction on the week I got it and when clean looked amazing, I liked it more than I like my current black cars clean. I would do a one time up front very good clay, since it is white any scratches you might cause doing that won't be too bad to just hide with a glaze so you won't need to polish, if it was dark that would be a different story. Then glaze, think of glaze like the stuff people use on their face to hide cracks and wrinkles, it fills the fine scratches just enough that they are less visible. It won't be necessary to protect the paint but it is an easy step that will likely make you say WOW not just wow after you do this. 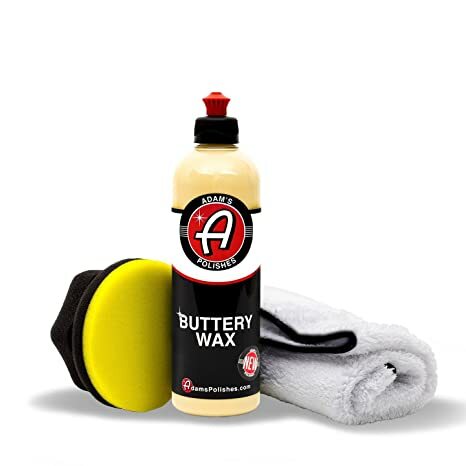 A minor extra step would be some sort of liquid wax, I currently am a fan of the CG butter wet wax for this. I do this every few (try for 3) months and it helps keep a nice shine/bead while making sure that base layer sealant lasts the full year. You can probably apply and buff out a Corolla in 20 minutes. If you just want to do a normal wash on whatever your regular schedule is while drying just use one of the speed wipe/detail spray products shown here, any should be fine, again this will help ensure you get a full year out of that sealant/base wax. 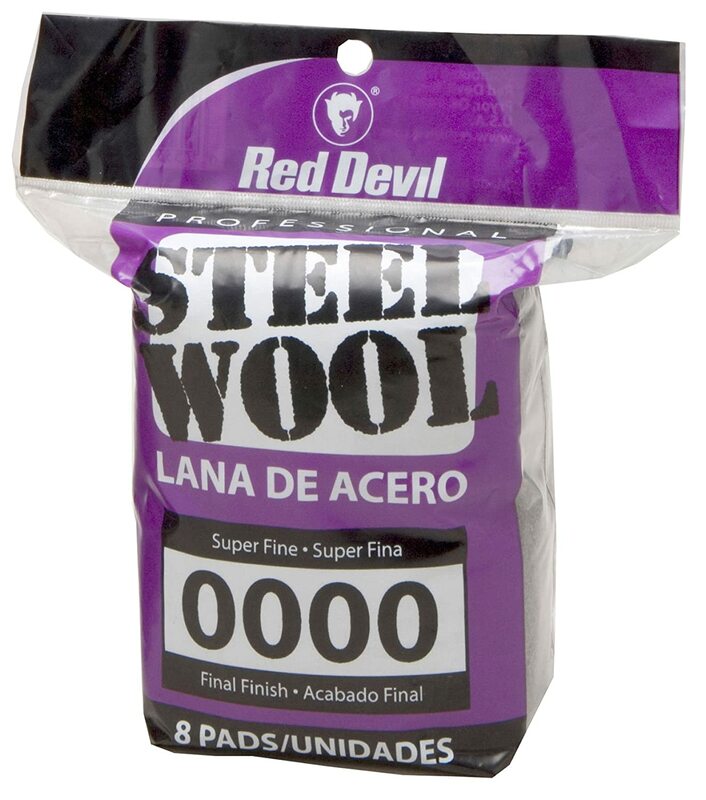 Your favorite store actually sells great microfibers, I have colored coded ones for most tasks but actually use the yellow costco ones for most buffing, just make sure you tear the tag off. Don't wash them with anything else and dry them on fluff no heat. I used Wolfgang sealant on this and it looks really good. Still looks good after about 2 months too. Sonax spray and seal is the most miraculous stuff I’ve used. It’s like a spray on, wash off light ceramic coating. Paint looks wet and is crazy hydrophobic for months afterwards. Use it on glass, rubber, wheels....everything. It works incredibly well. Detail once a year and a little bit of maintenance goes a long way. 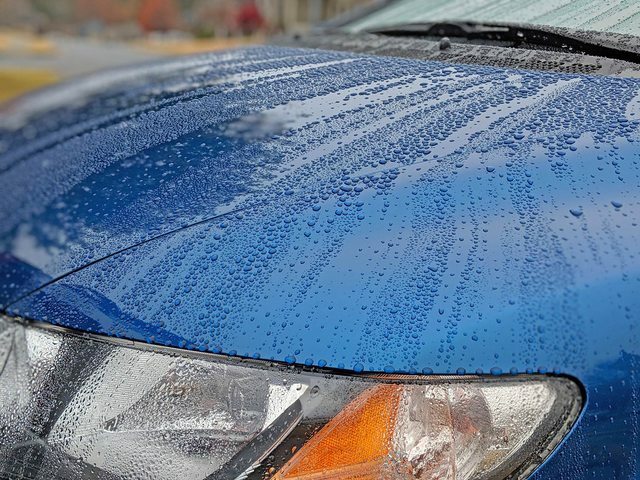 Quik wax while drying with a big microfibre really makes things easy. I'm an Adam's fanboi, but this stuff is good. can be applied in direct sun for ultimate laziness. Came in to post this. Leaving satisfied. Has Collinite Liquid Insulator Wax No. 845 been mentioned yet? Collinite 845 gets mentioned on here and friends in the area that I've met through here also have mentioned Collinite 845. Finally bought it. Really easy to use. I've been using 3M Perfect It Show Car Paste Wax. Great product. But, it will never be recommended in the easiest-to-use discussion. I like Meguiars ultimate wax. Relatively easy to use and pretty decent results. "Lazy Man's Wax" is a bit of a contradiction though; some work better than others but there's no free lunch in detailing. 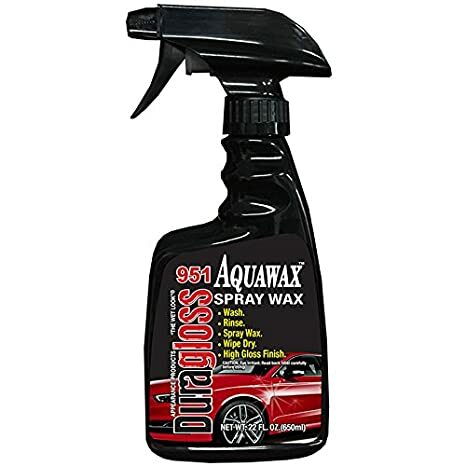 big fan of all the Duragloss products but the 951 Aquawax is my go-to lazy wax. spray it on as you dry post-wash with a microfiber towel and it buffs totally clean. i always wipe the water off anyway to prevent water spotting so it helps me combine the two steps pretty effectively. 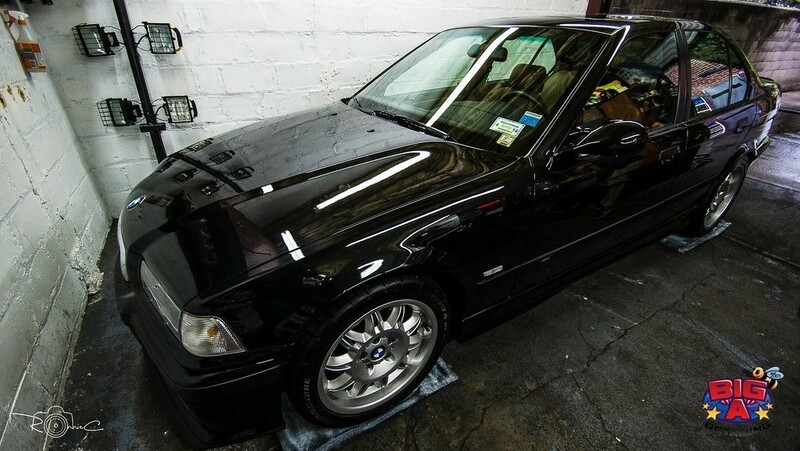 i do one major hand applied wax application a year and fill in with the Duragloss about 3-4 times a year.